We are getting closer to Easter, so I wanted to share another photo of the cute wild bunnies I found a few weeks ago. 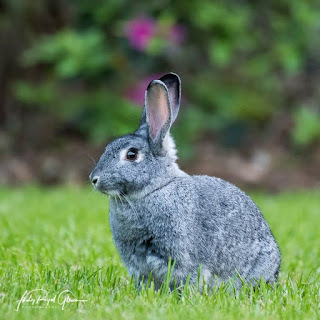 Someone commented on my Facebook photography page that this was probably an Easter bunny from last year that was released after Easter. Easter is this weekend, and what a perfect time to post my new bunny photos. I did not look for these bunnies; they came to me. I was on St. Simons Island recently to photograph birds. Out of the corner of my eye, I noticed something. Lo and behold, I saw a totally black bunny in the wild. Upon further inspection, I noticed he had a grey friend too. Forget the birds! 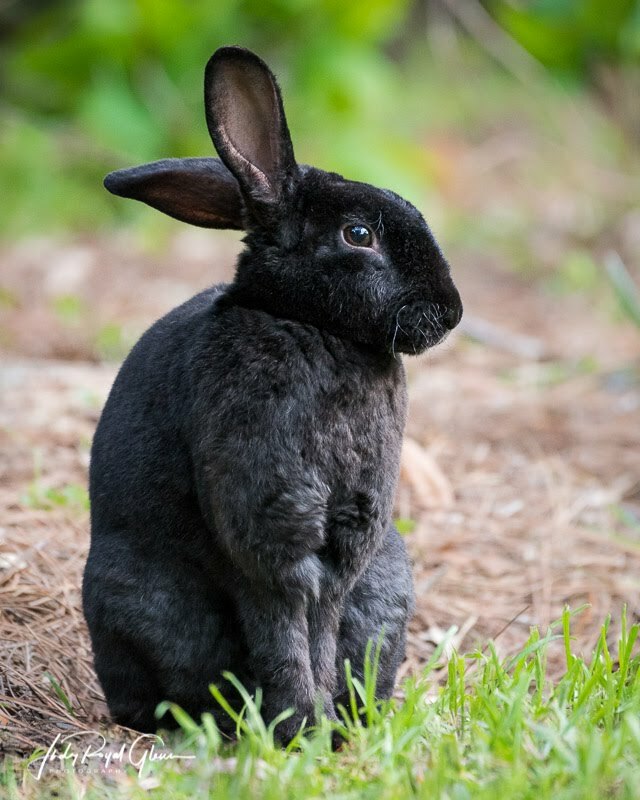 How often do you see a beautiful black bunny in the wild? Since he was totally black, I am assuming he was probably domesticated at one time. Both of the bunnies let me photograph them with ease. The neat part is I did not even pray my normal prayer yet, “Lord, show me or bring to me what you want me to photograph.” This is what the Lord does for me all the time. He amazes me! The Lord knows my name, and He definitely knows my heart!! Has the Lord done something similar for you? Sweet Pea, a baby sheep, was let out into the pasture so I could photograph her. It was new turf for her. She seemed to take it all in. 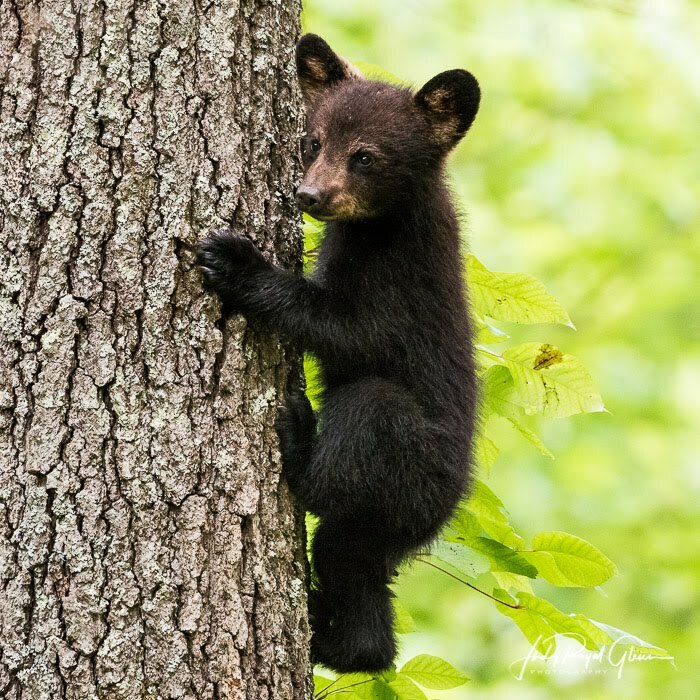 I love photographing black bear cubs! They are the cutest thing ever and my favorite thing to photograph. 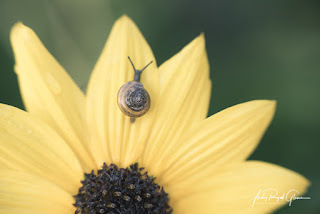 I am looking forward to hopefully photographing these little guys real soon! 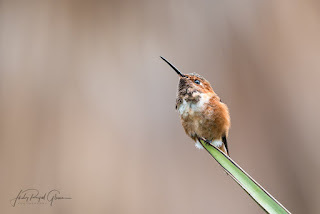 I posted this photograph of a rufous hummingbird back in September, but now I have my YouTube video of him. you can see the original post here. The background story: I visited the Los Angeles County Arboretum and Botanic Garden in September to photograph hummingbirds. But, the garden boasts a massive 127 acres, which could be a huge obstacle to me finding the little fellows. That’s a big place to find such a tiny bird! 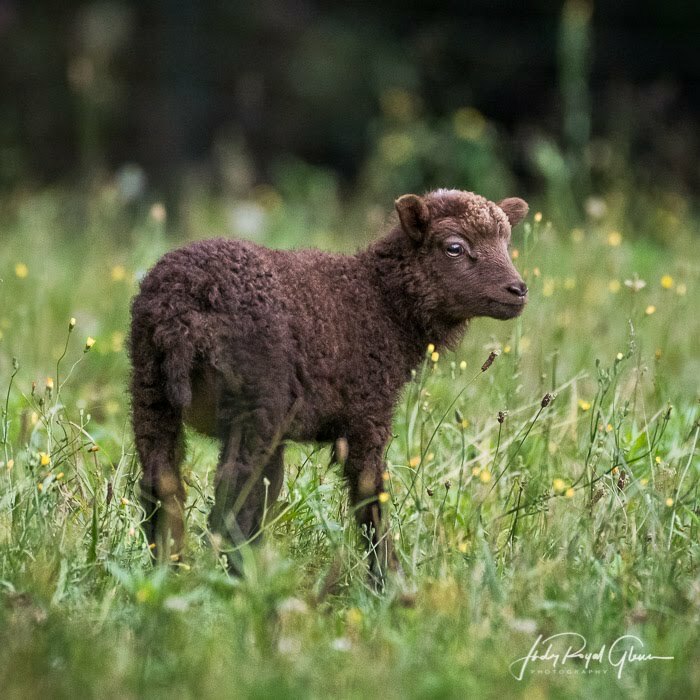 I prayed my normal prayer, “Lord, show me or bring to me what you want me to photograph.” My prayer was answered!